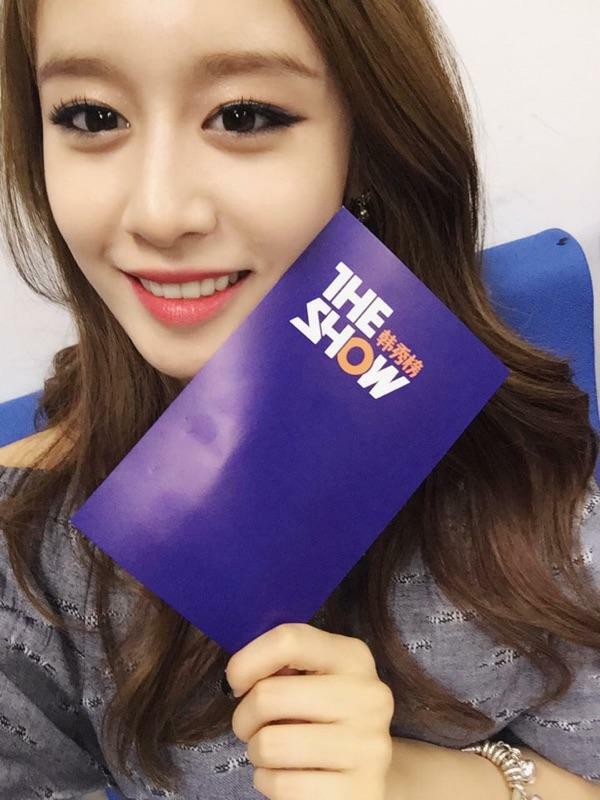 Home » Jiyeon » Pictures » T-Ara » T-ara's JiYeon is back to host 'The Show'! T-ara's JiYeon is back to host 'The Show'! The show is on as T-ara's JiYeon is finally back to host 'The Show' after filming for 'Encounter'. Along with her comeback was her cuteness and charm that we have all missed! 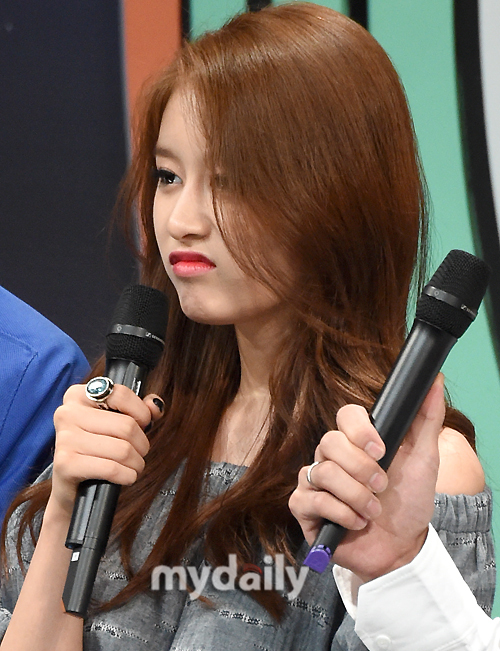 Check out JiYeon's cuts and pictures from this week's episode.